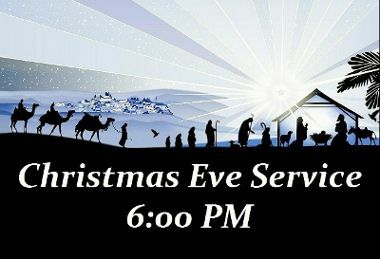 You are invited to join New Life for a special Christmas Eve service followed by a time of fellowship and food. Thanks for taking the time to find out more about us. We hope you discover through this website that New Life is about God. Perhaps you’re searching for some answers to life’s perplexing questions or maybe even looking for a church home. Whoever you are or whatever your situation, we invite you to get to know us and discover how God is being exalted in the midst of this local church.